If you haven’t heard, students and educators can access Autodesk software for free*. 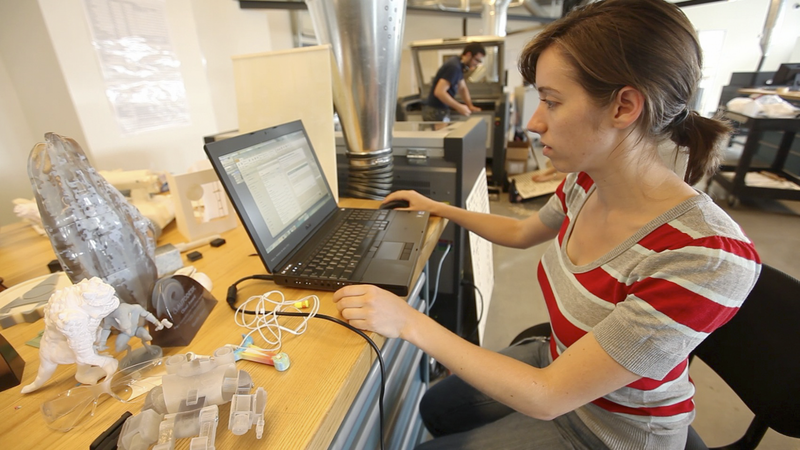 That’s right—students and educators have free access to software like Fusion 360. As a bonus, students can also unlock their creativity through free access to project-based learning, courses, and lectures in 3D design. We do this because it’s our goal to prepare students for a new career or develop industry skills. We also know that this benefits educators by providing resources that align with their curriculum goals. We’re continuously creating new learning content, but here’s a list of what we currently have available for Fusion 360—our integrated CAD/CAM software. Whether you're a beginner looking to get started or an expert who wants to explore the latest trends, we have some great, free online courses to get you going. Where can students and educators get started in Fusion 360? Before you dive into our full range of online courses, be sure to check out Getting Started with Fusion 360. 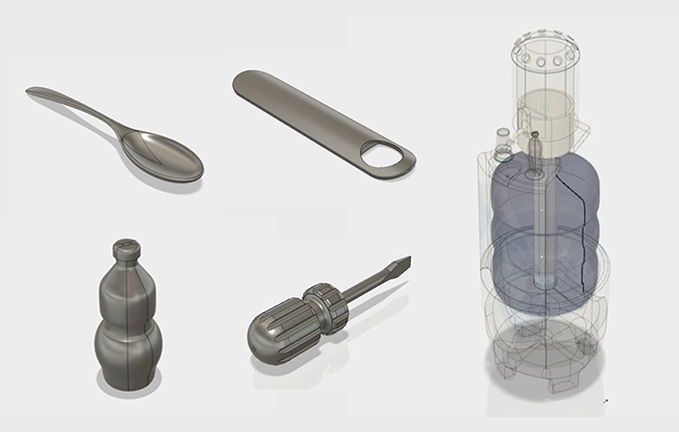 This resource provides you with training modules on specific Fusion 360 skills that will help you get started with the software. Design Academy is also a great resource for you to explore, learn, and get started with Fusion 360. While our courses are available for beginner through advanced users, we also offer the most project-based learning content on Fusion 360. This is the first course in our Fusion 360 Mastery Series where we explore the core concepts behind Fusion 360's CAD/CAM through a series of lectures and hands on exercises. Once you've taken the Foundational Concepts course, learn about Fusion 360's integrated workflows in Fusion 360: Introduction to CAD, CAM, and CAE. This may be the fastest way to get started with Fusion 360. This short course includes everything a new students would need, whether they are new to CAD or using parametric CAD software already. Students develop their skills through hands on lessons designing a kick scooter. This course introduces students to the core features in Fusion 360, a 3D cloud based CAD/CAM program, that supports engineers in their design process. 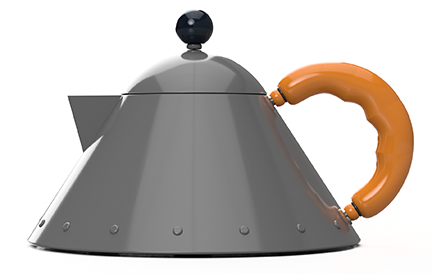 Jump into the fundamentals of product design by designing a teakettle inspired by the iconic Alessi MJ33 teakettle design by Michael Graves. This course introduces you to product packaging design and sustainable design principles using Fusion 360 CAD/CAM software. Explore the impact of design decisions on the mass manufacture of a modular, on-ear headphone product. Use design thinking principles to design a clean drinking water solution for emerging economies. These courses offer a great way to take your skills to the next level, while applying the core principles of design to innovative products, processes, and real-world solutions. Use the principles of design thinking to bring your students product ideas from concept to reality. Students can enroll in this course on Udemy or Design Academy. In this course, students can practice applying design thinking principles to design a clean drinking water solution for emerging economies. You’ll find this course on Udemy and Design Academy. Want to keep up with trends? These lectures on Autodesk University give students the chance to hear from industry leaders in the design space. With these courses, students can dive into the tools and principles that enable them to explore and build smarter designs that respond to the world around them. Students hear from two Autodesk CADLearning experts who explain how 3D printing has revolutionized the design and manufacturing production workflow. This comprehensive class covers the setup of projects, design methodology best practices, theory on why and how tools work, and how to best apply these concepts to real-world design problems. 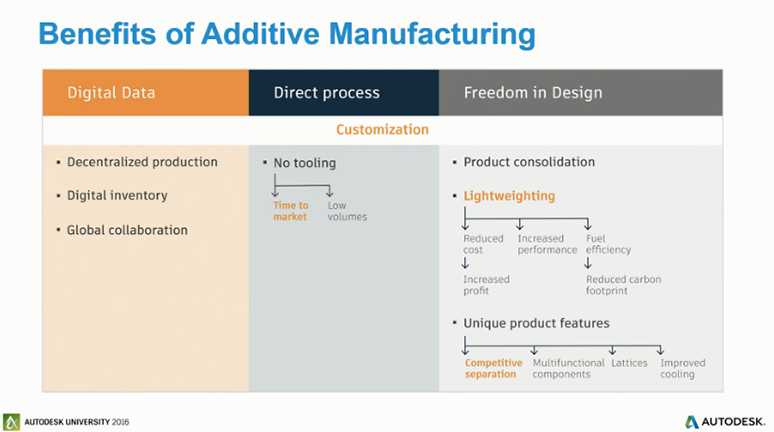 Challenge your students by asking them to think about the processes and challenges involved in additive design and manufacturing in this online lecture. I believe that technology and design have the power to change people’s lives. I also believe that genuine growth comes from constant learning and being curious about the world around you. I’m honored to support Autodesk Education, where I can help diverse students and educators discover new technology, concepts, and ideas.